CLEVELAND – Following the release of Team Wendy’s EXFIL® Search and Rescue (SAR) helmets in 2015, additional accessory items have been developed to enhance how the SAR helmet is used. The SAR Visor was designed to quickly and easily install on the helmets SAR Accessory Rail 2.0 System. The visor will protect from impact, debris, water and wind. The SAR Visor is available through TeamWendy.com and authorized Team Wendy dealers. 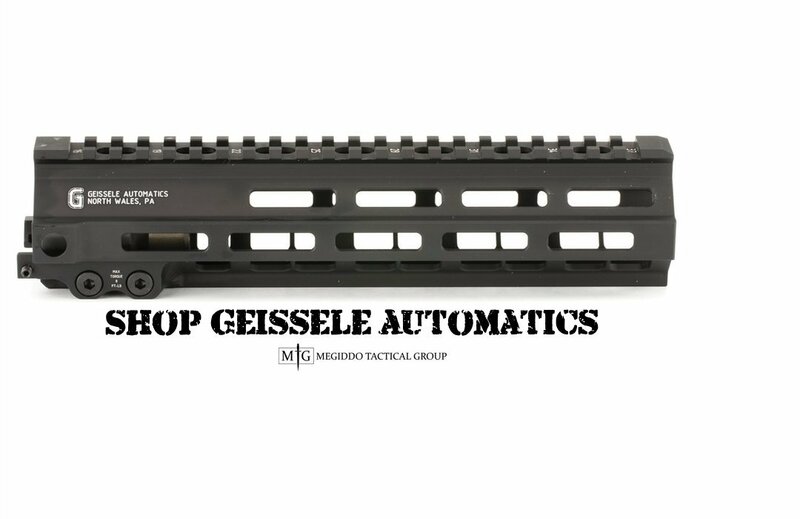 Megiddo M-LOK Covers Spotted in Guns and Tactics Article!